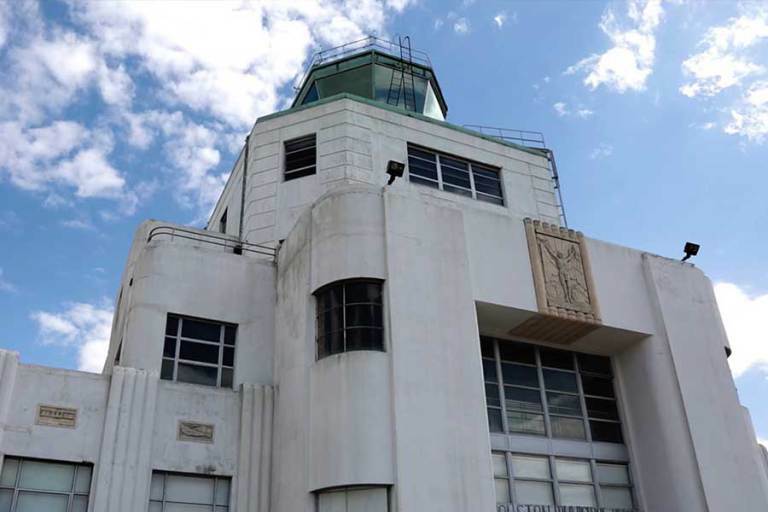 Housed in the Houston Municipal Airport at present-day William P. Hobby Airport, the 1940 Air Terminal Museum showcases Houston's rich heritage of civil aviation. The art-deco brings to life exhibits of previous airlines, general and business aviation history. The museum also offers a front row view to the airport’s various day-to-day operations.